Missouri is a fantastic state for hiking. We have so many spectacular trails that you could spend years exploring them all. If you’re looking for a few easy hikes to tackle to this spring, check out our list of spectacular hikes. We’ve selected some of the best spots across the state for a short, easy hike. So, which trail will you hit first? 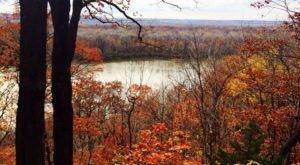 Osage Bluff is a stunning scenic trail south of Jefferson City. 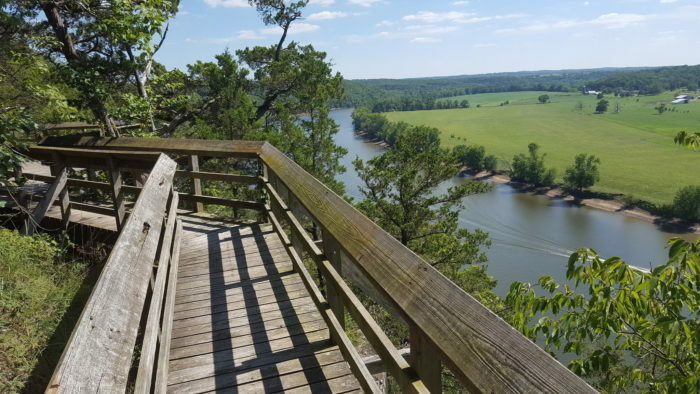 The trail is an easy 1.9 mile loop that features lovely river views. Find the conservation area at Route 133, Westphalia. 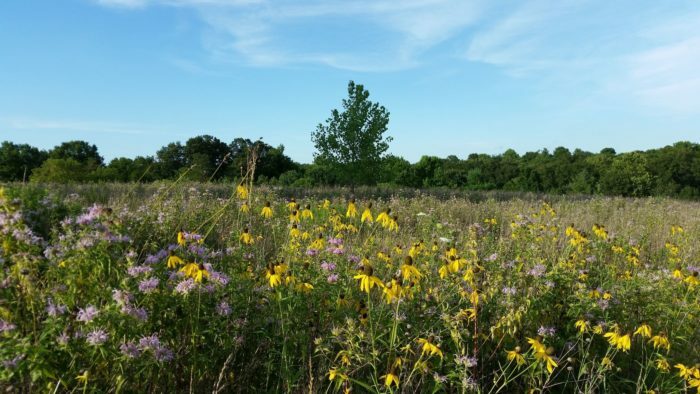 For a lovely trail among wildflowers, woods, and streams visit Quail Ridge Park. 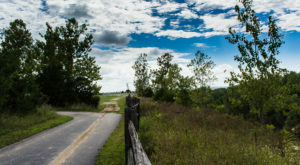 The trail is a 3.3 mile loop that is popular among locals. Much of the trail is paved which makes for an easy hike. 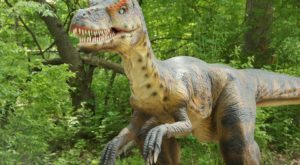 Find Quail Ridge Park at 5501 Quail Ridge Trail, Wentzville. Zombie Trail is an easy, out and back trail. 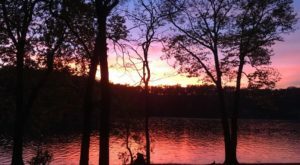 It is a 3.8 mile hike that provides beautiful views of the wooded countryside. The hike can be made longer and you can eventually connect to Al Foster Trail. Find Zombie Trail at 777 Ridge Rd., Wildwood. Although this hike is 5 miles in length, it's still a great choice for beginners. You'll love the lush wooded surroundings. This trail can also be used for biking but its a bit more strenuous. 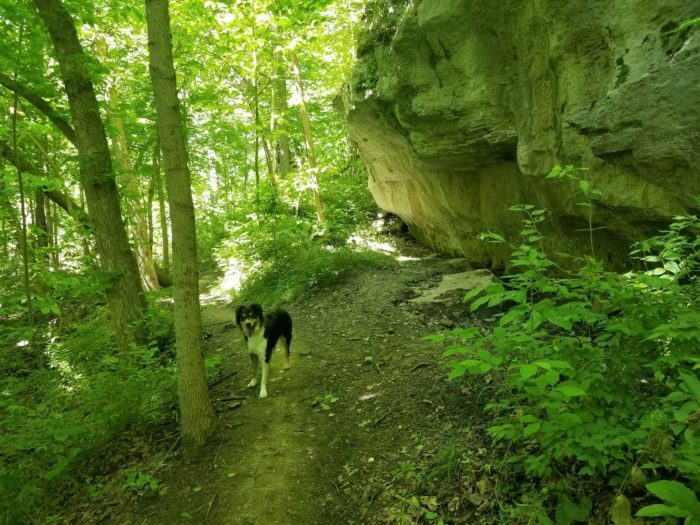 Find the trail at 670 Matson Hill Rd., Defiance. Hawk Ridge is a stunning park filled with meadows and woods. You can even find a few state champion trees in the park. The trail is a 4 mile loop that is mostly paved. Find the park at 50 Weidman Rd., Ballwin. 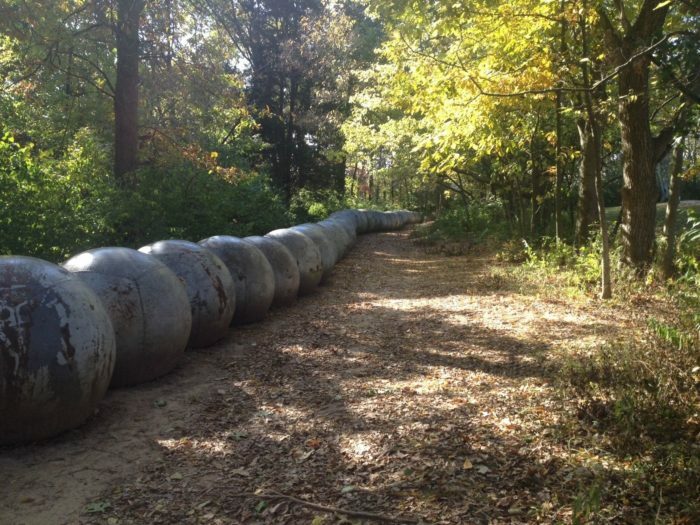 For a unique hike visit Laumeier Sculpture Park and walk among the art. This 1.4 mile loop wanders through the park and passes around, and sometime through, changing art installations. 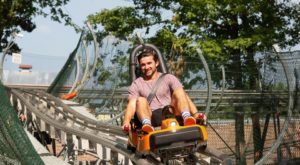 You fall in love with this quirky trail. 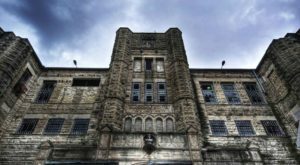 Find the park at 12580 Rott Rd., St. Louis. 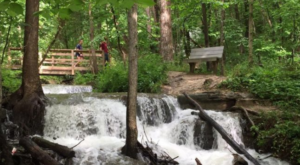 Tucked away in Mark Twain National Forest is the Mill Creek Recreation Area. You'll find a lovely little trail that leads to a small cave. The Oak Leaf section of Kaintuck Trail is only 2.6 mile out and back trail. 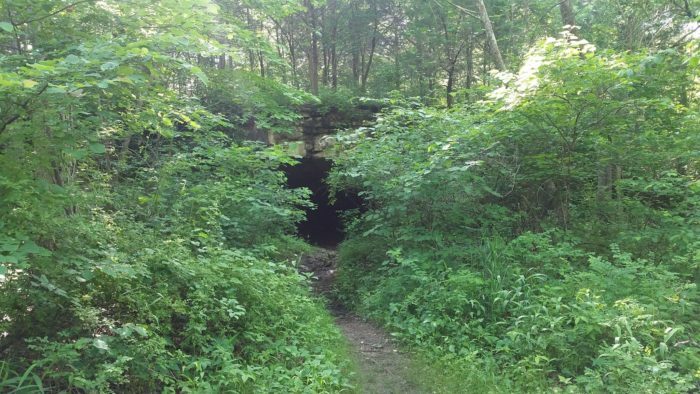 After exploring the cave you can loop into another long trail or head back to the trail head for a nice easy hike. Find the trailhead about 3 miles down County Road 7550, Newburg. 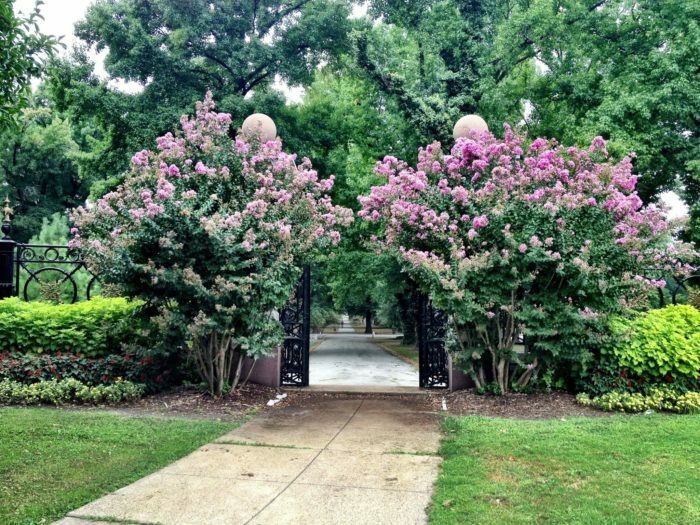 If you're looking for an urban oasis, there is no better place than Tower Grover Park. 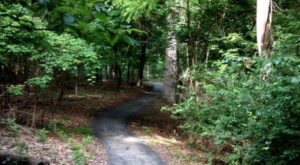 Follow this paved trail around the primiter of the park. Tour all the most beautiful pavilions, fountains, and gardens as you stroll along this 3.5 mile trail. Find Tower Grove Park at 4256 Magnolia Ave., St. Louis. 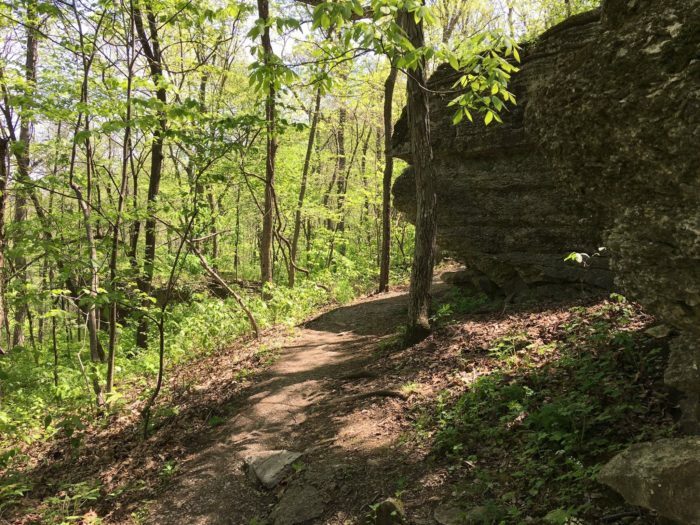 This little trail shows off the splendor of Missouri nature. 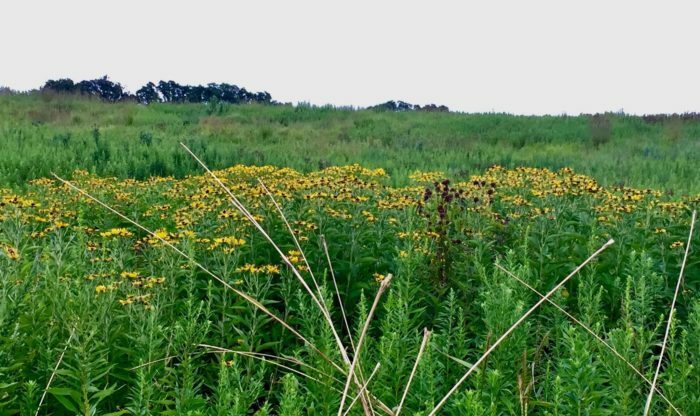 The limestone outcroppings are simply stunning and in the summer months the small prairie is bursting with flowers. 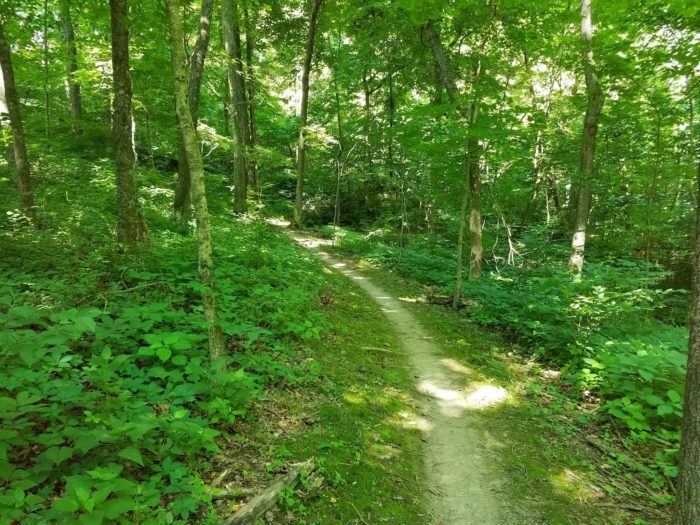 Find this 1.3 mile trail in the Burr Oak Woods Nature Area located at 1401 NW Park Rd., Blue Springs. Overall, Grant's Trail is nearly 15 miles long. However, it is completely paved and mostly flat, making it popular among walkers, bikers, and inline skaters. 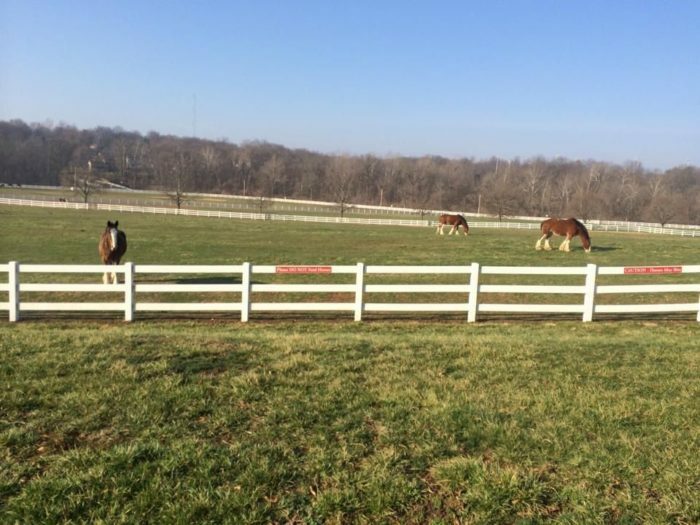 The trail includes awesome views of Grant's Park an the Anheuser-Busch Clydesdale stables. You can find the trailhead at 3900 Reavis Barracks Rd., St. Louis. 11. 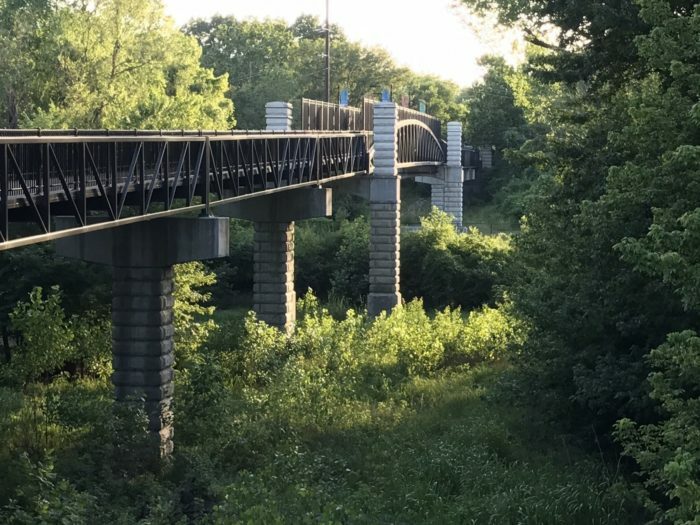 Mississippi River Greenway - St. This new trail is popular among walkers and is ADA accessible. The trail is 2.6 miles long and starts at the north end of Jefferson Barracks County Park. It runs along the Mississippi but ends at the River Des Peres. Find the trail at 345 North Rd, St.. Louis. 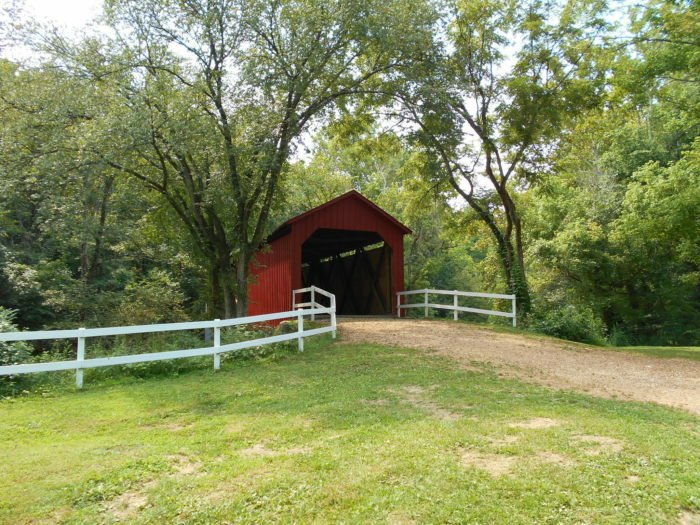 If you're looking for a picturesque hike take the trail to the Sandy Creek Covered Bridge. This easy hike is less than a mile and is a leisurely trail down to the red barn bridge and back. The bridge was built in 1872 and has been preserved as a pedestrian bridge and state historic site. Find this trail at 2545, 9001 Old Lemay Ferry Rd., Hillsboro. Have you been on any of these hikes? Tell us about your trip in the comments below.